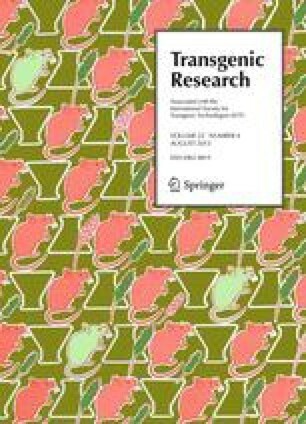 Transgenic fish, owing to a number of advantages which they offer over other species, are proving to be valuable model systems for the study of gene regulation and developmental genetics in addition to being useful targets for the genetic manipulation of commercially important traits. Despite having begun only a decade ago, the production of transgenic fish has become commonplace in a number of laboratories world-wide and considerable progress has been made. In this review, we initially consider the various regulatory elements and coding genes which have been used in fish, and subsequently discuss and compare both the transient and long-term fate and expression patterns of injected DNA sequences in the context of the different factors which are likely to have an effect on the expression of transgenes.